It's impossible to celebrate Cinco De Mayo without having delicious tasting guacamole on hand. 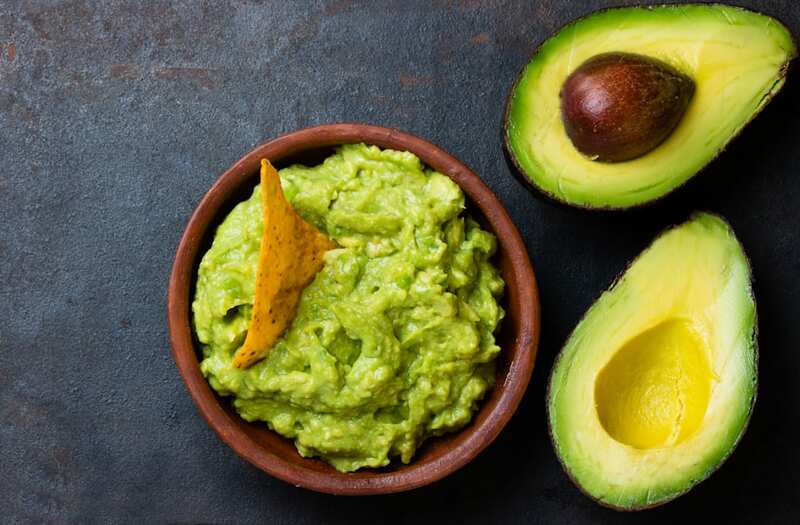 May is right around the corner, so now is the perfect time to consider the gadgets you'll need for creating the best guacamole that will wow your guests. Even if you're not celebrating, chances are your probably still an avocado lover. Shop these 6 guacamole gadgets you'll need for Cinco De Mayo in the carousel below! Amazon reviewer Liz says "It's shocking how easy it makes cutting open an avocado and getting the pit out...It's the gift that keeps on giving. I'd give this 6 stars if I could." Amazon reviewer Mary says "Wow! This contraption really works! !..This container truly preserves my fresh guacamole. I'm on day seven and the guacamole is still bright green and flavor has hardly been lost. Very pleased!" Amazon reviewer says, "well made and easy to hand wash. I love this product and recommend it to people that love to make herbal (garlic, peppers, onions) seasoning for steaks or homemade remedies." Amazon reviewer Allen says "Gets all the juice out for my margaritas and it super easy to squeeze...Never going back to bottled lime juice again!" Amazon reviewer Danielle says "There are not enough words to tell you how much I love this product! I think everyone should have one. I always eat half the avo, and its a real struggle to keep the other half protected.... this product pretty much seals in the avo so it cant oxidize as fast.You save money and don't waste food. Amazon reviewer says " I was pleasantly surprised with this item. I ordered it for the price and the convenience... 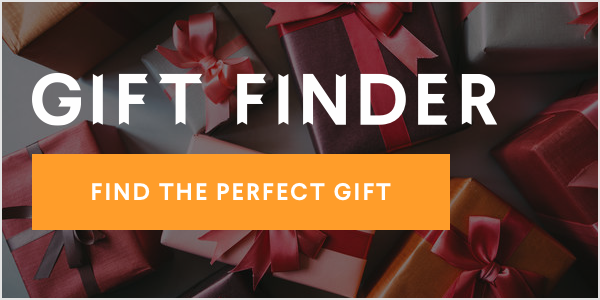 It is a very attractive item...I would recommend this for your own personal use or as a nice gift."